1 groove: To create deep veins. 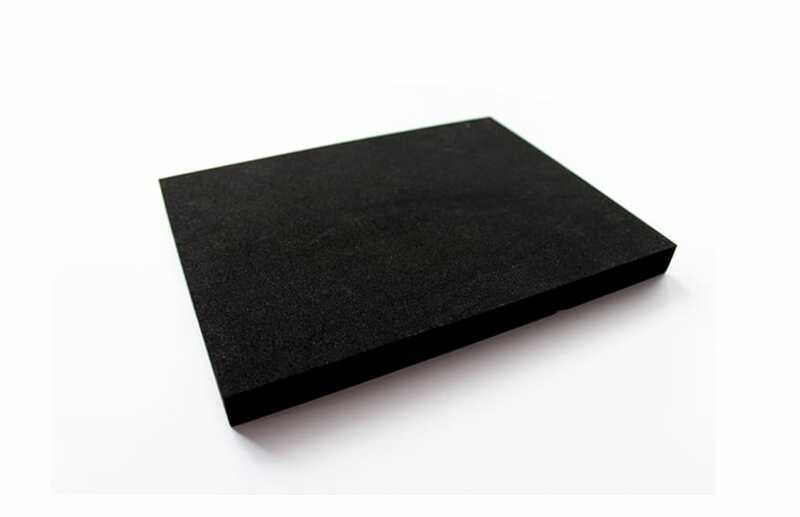 1 Knife (steel): To make deep veins. for shaping petals, leaves, calyxes. To curl the edges of petals as well as for veining. 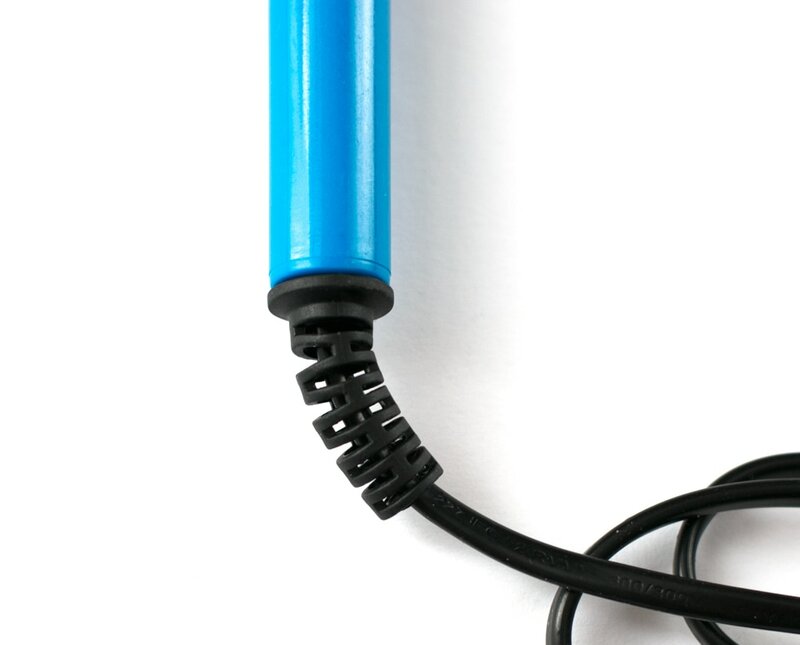 1 Flower iron 220V or 110V FREE. 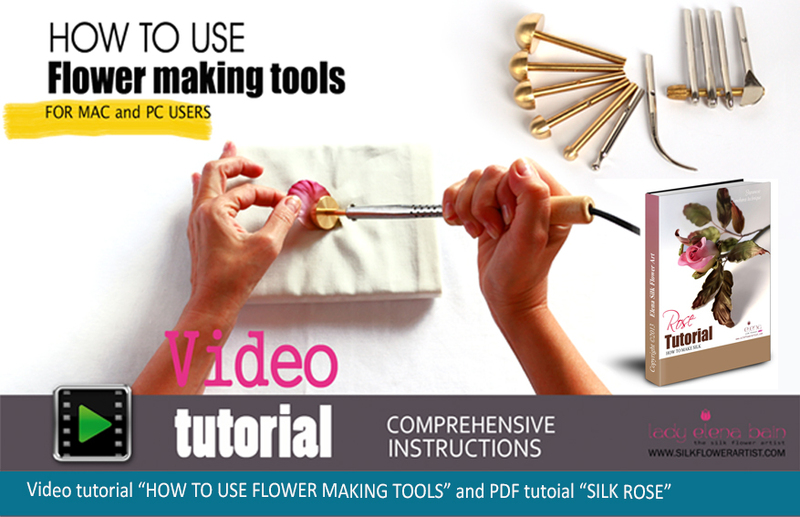 More information about the video tutorial "How to use millinery tools"
More information about the PDF tutorial "SILK ROSE"
With your MINI SET you will receive downloadable links. Your package will be shipped via Economy international shipping. Please contact if you prefere Priority (fast) shipping with an insurance and a custom tracking number. tulips, peonies, poppies, daisies and many more silk flowers. 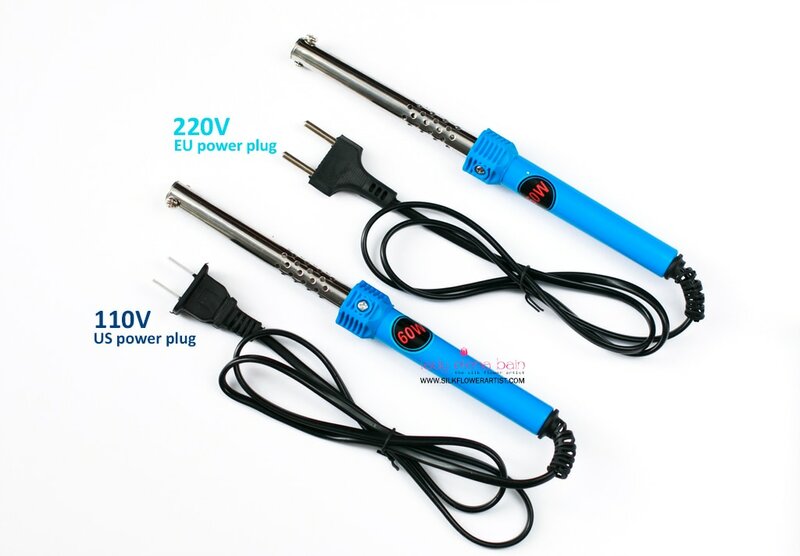 The flower iron has a european plug, so you will need a basic universal adapter. After your payment is received, Paypal will redirect you to the page with tutorials. 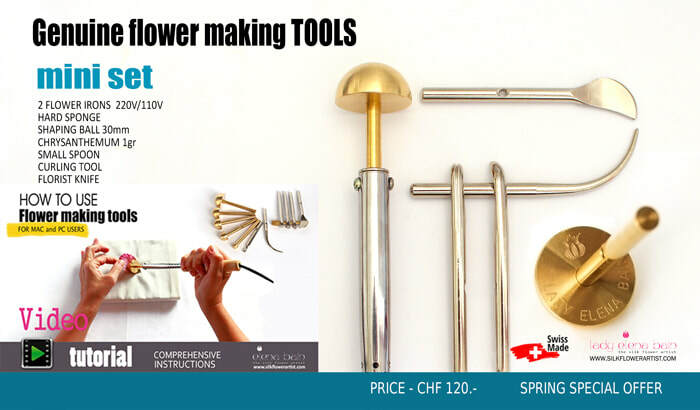 Professional flower making tools are in stock. Your package will be shipped on the next business day. Please make sure you feel comfortable and agree with our terms before placing your order.